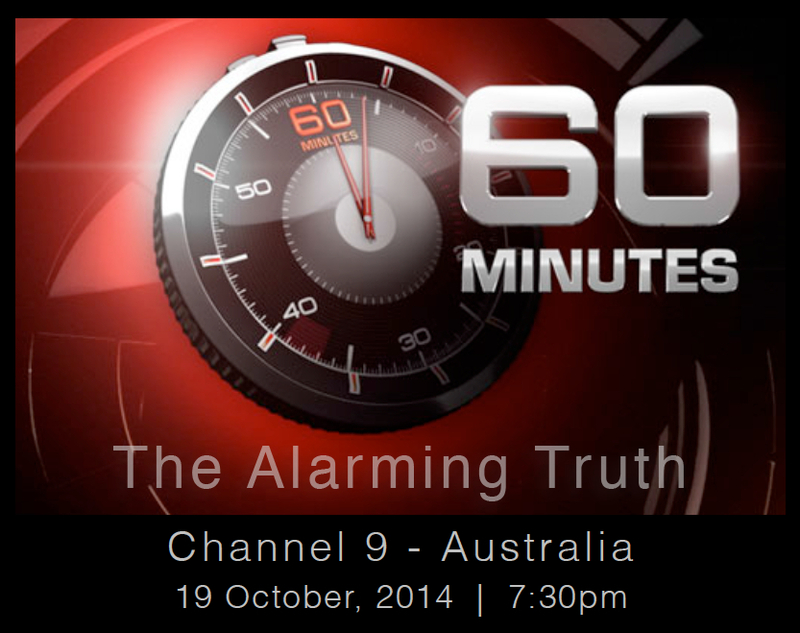 Don’t miss 60 Minutes tomorrow night (19th Oct 2014) on Channel 9 at 7:30pm. 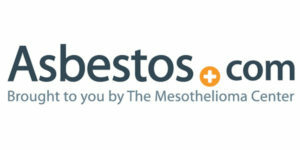 “It was Australia’s worst ever house fire. Eight children from two families died. But it should never have happened.